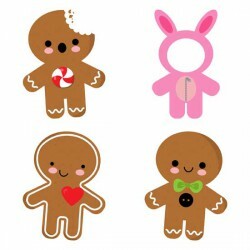 The items in this cute collection are gingerbread cookies that coordinate with our Gingerbread Sprea.. 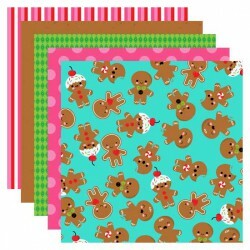 This bright patterned digital paper set was created to coordinate with the Gingerbread Spread collec.. 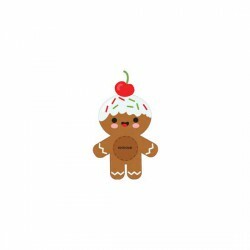 This cute and whimsical gingerbread man card has a hole to add a sphere-shaped lip balm. 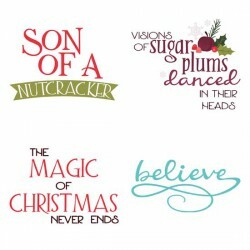 Makes a gr..
Fun and merry holiday sayings, perfect for gift giving, card making and more!.. 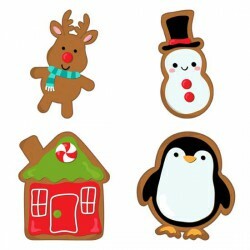 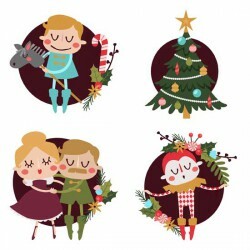 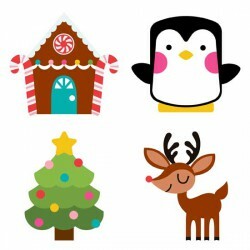 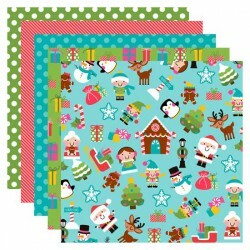 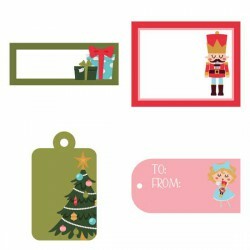 These fun adorable Holiday graphics are perfect for your Holiday gift giving, scrap booking, craftin.. 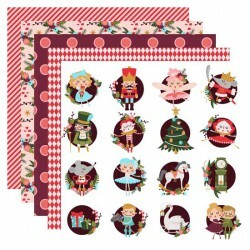 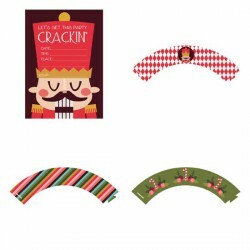 This beautiful graphic set features all the fun characters from the Nutcracker Ballet. 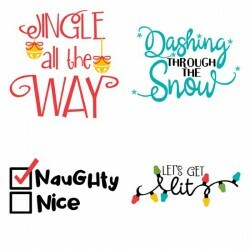 Perfect for c.. 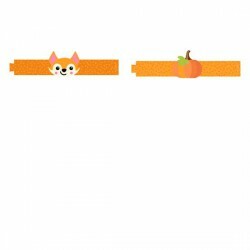 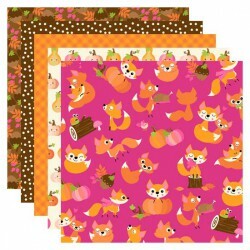 Create adorable fox or pumpkin nampkin holders for you Thanksgiving dinner!..